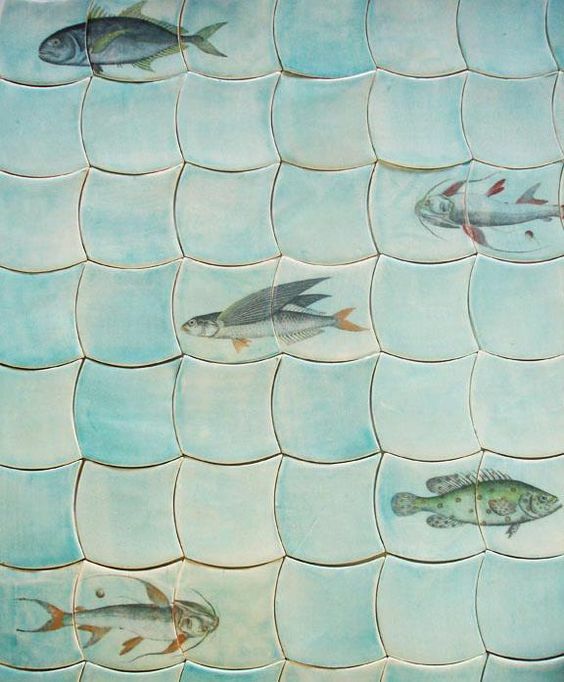 Which Kind of Tile Should You Choose for Your Kitchen Remodel? 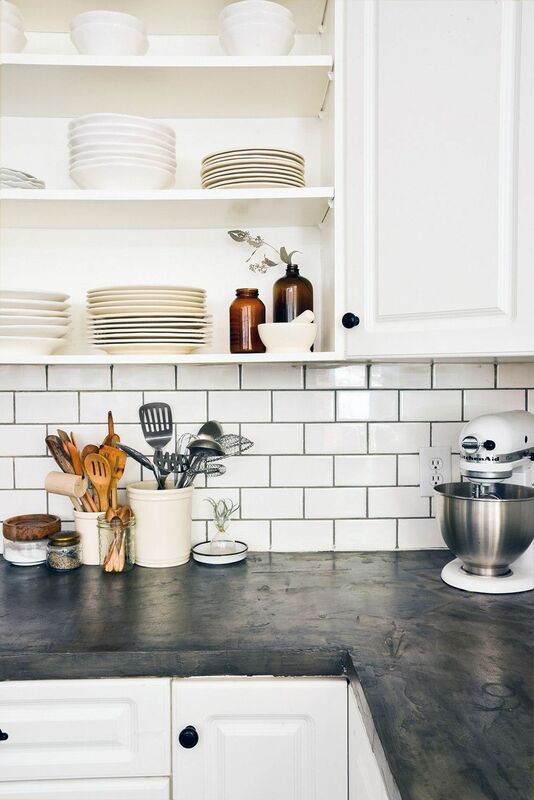 A tile backsplash is a major part of any kitchen remodel. In many cases, it ties together the overall style of the kitchen and provides a central point of visual interest. The color, size, shape, and texture of the tiles that you choose will each play a role in the overall appearance of the completed backsplash. 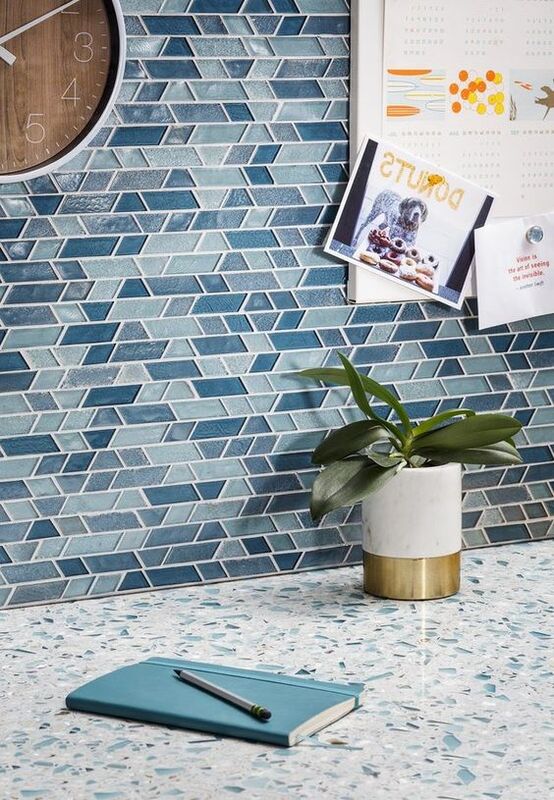 To help you choose the best kind of tile for your new kitchen backsplash, we have compiled a list featuring 9 of the most popular styles. These glossy, rectangular, ceramic tiles are very popular for their versatility and clean, modern appearance. Most commonly white in color, this classic style got its name from its popularity as a wall tile in underground subway stations. 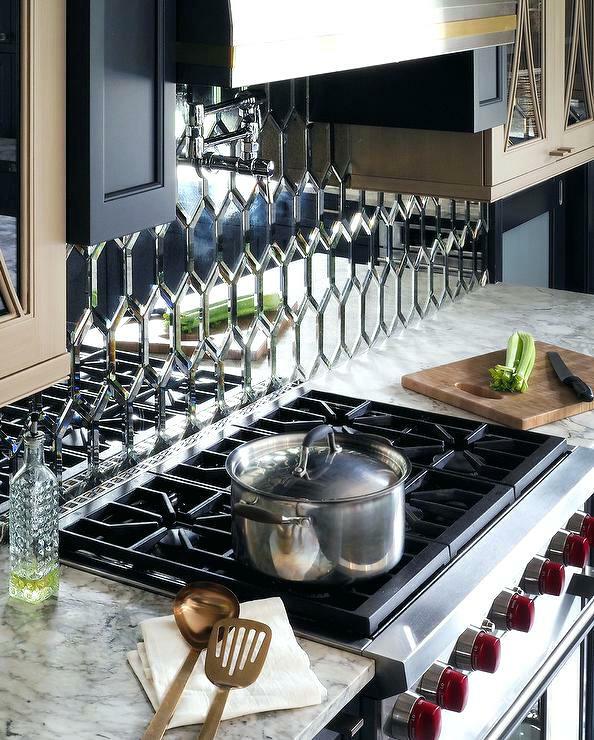 Small mirrored tiles come together to create a flashy, attention-grabbing backsplash. This is a great option for homeowners seeking for a unique, show-stopping appearance for their kitchen. Porcelain tile is similar to your standard ceramic tile, except that it is made from a certain type of clay that gives it a slightly softer appearance and texture. It is also fired at a higher temperature, making it stronger and more durable. 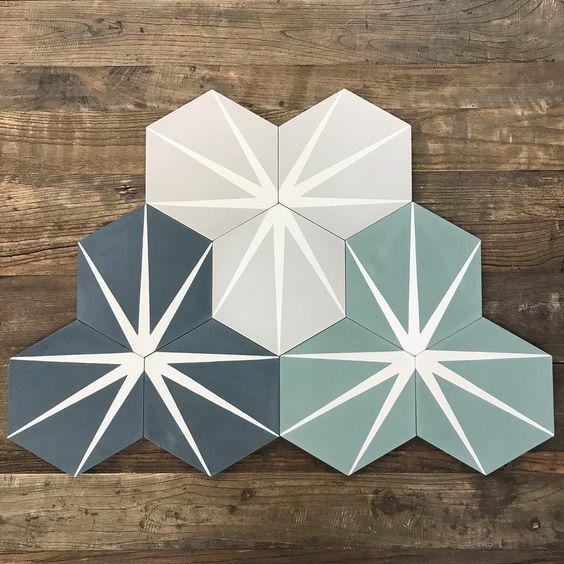 Gaining popularity in recent years, printed tiles are typically standard ceramic tiles that have been customized with intricate glaze designs. The careful craftsmanship required for this style is typically accompanied by a higher price tag, although with printed tile you truly get a work of art for your wall! 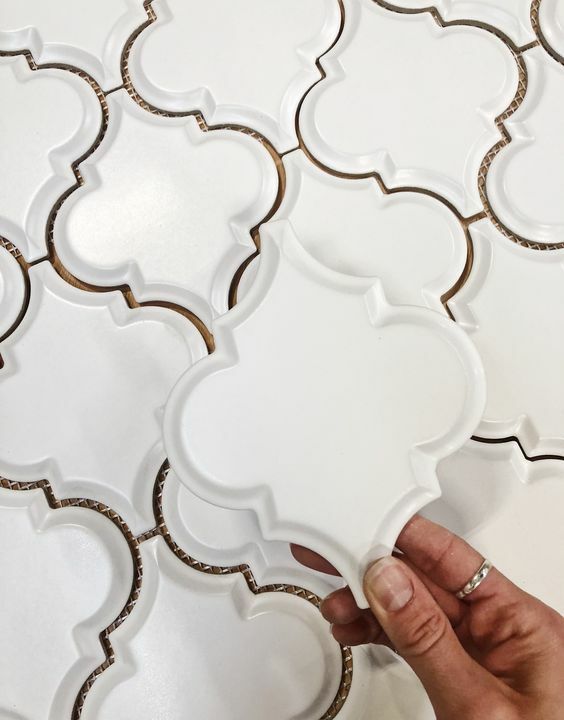 Laser cut and specialty-shaped tiled are less common in today’s kitchens, but they can be a great fit for homeowners looking to go a little outside of the box with their kitchen remodel. 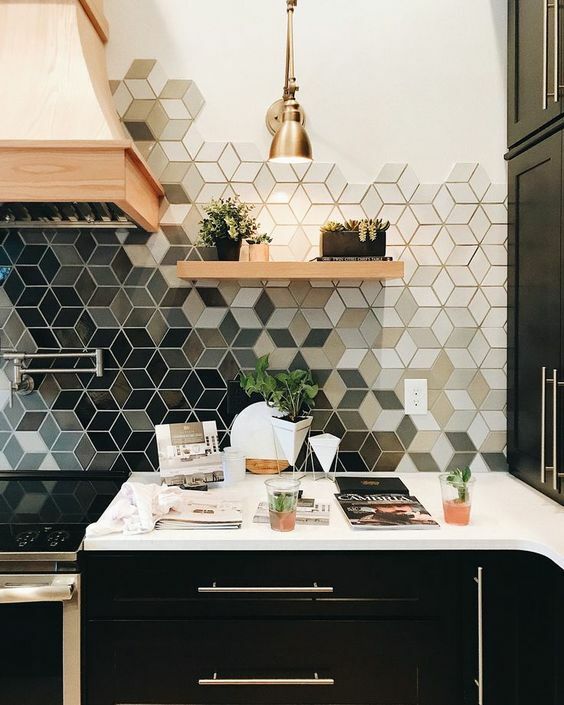 These tiles can feature unique patterns and unusual textures not commonly seen in kitchen tile. Although glass tiles reached their peak level of popularity around two decades ago, there are still many homeowners who prefer the translucent shimmer of glass. These tiles do require specialized tools and materials for installation, which may increase costs. However, glass tiles are very durable and will not stain. 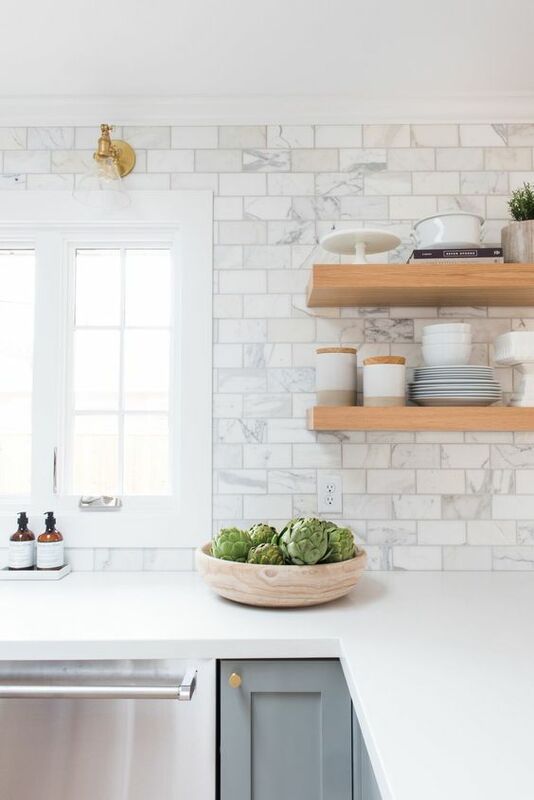 Although more commonly used for countertop surfaces, natural stones like marble, granite, slate, and limestone can also be used for kitchen tiles. Marble tile, especially, has gained popularity in modern-style kitchen remodels in recent years. Cement tiles are made of pigmented concrete, a popular flooring option that also looks great in a backsplash. These do typically need some maintenance (sealing and refinishing). However, this also helps them to continue looking great for decades to come. 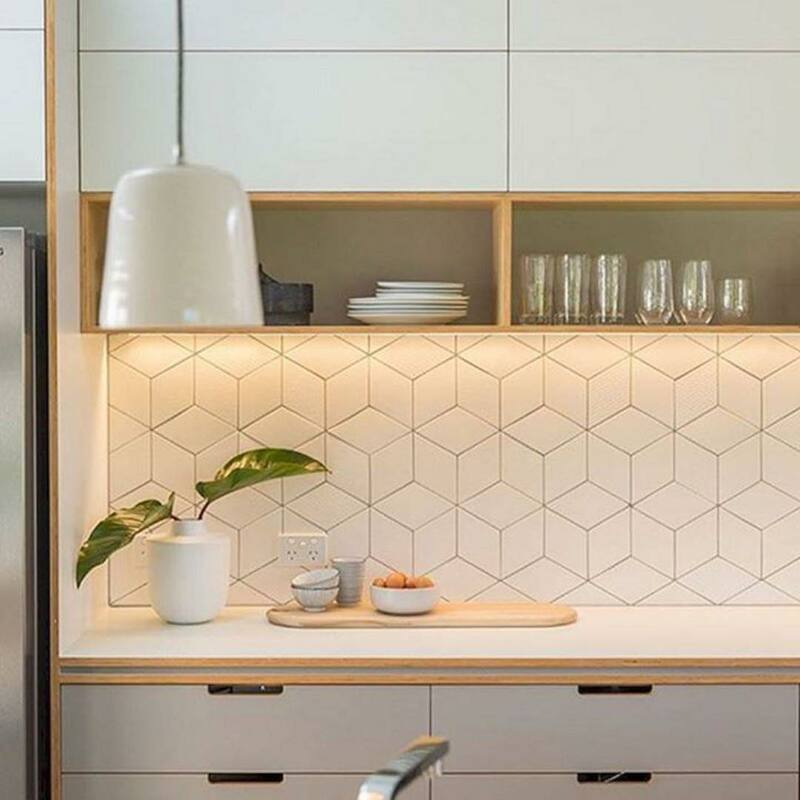 Mosaic tile backsplashes are probably the most expensive option on this list. This is because they must be carefully installed by an experienced tile artist. For homeowners willing to pay the extra cost, these stunning kitchen centerpieces will give your kitchen remodel a highly luxurious and creative appearance. Ready to Start Designing the Kitchen of Your Dreams? At Straight Line Design & Remodeling, we have been designing and building kitchens to meet the needs of families in the Portland metro area for over a decade. That means that we have the experience and know-how to bring your project to life while staying on schedule and on budget.